Malvertising has been an active and growing attack vector for delivering malicious payloads to unsuspecting users. ThreatLabZ recently uncovered a malvertising campaign targeting European transit users and the end payload appears to be downloading the KINS Zeus variant. 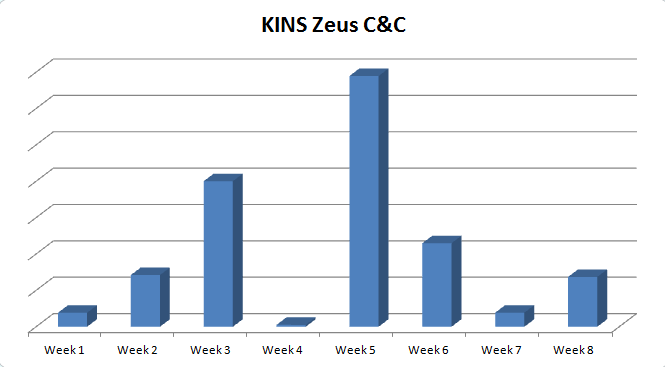 The KINS (Kasper Internet Non-Security) variant of Zeus is a banking Trojan that has been prevalent since 2011. KINS is a crimekit that was developed based off the leaked ZeuS source code to replace the aged Citadel Trojan which was used to harvest credentials from victim PCs. The injected code in the system explorer process is responsible for performing Command & Control (C&C) communication. 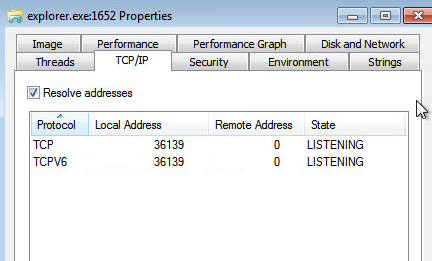 It also opens up a port (TCP 36139) on the victim machine listening for incoming connections. A POST request made to a URI like '/common/link.php'. Malvertising remains an effective exploit vector for threat actors to compromise victim systems. The variation in payloads distributed through this tactic range from click-fraud botnet activity to highly effective crimeware, giving complete control of the infected systems to the remote attackers.